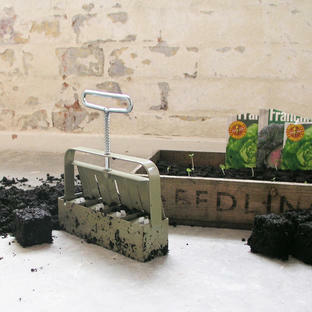 These contemporary styled side table is simple in its design with a nod to industrial practicality. 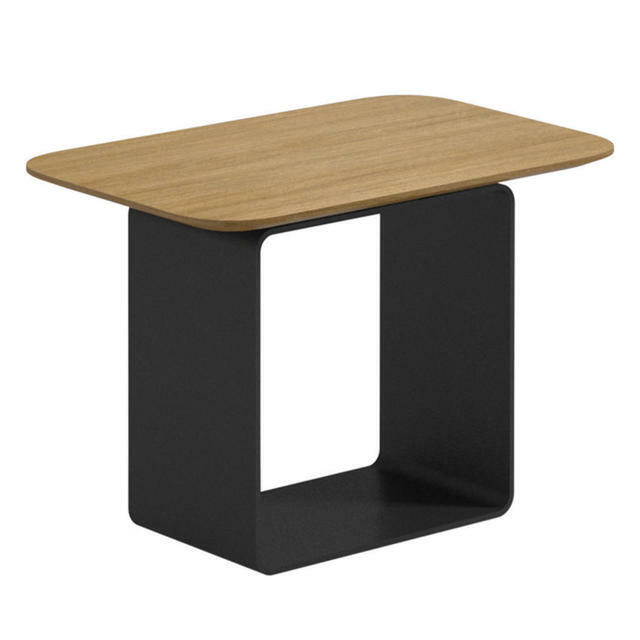 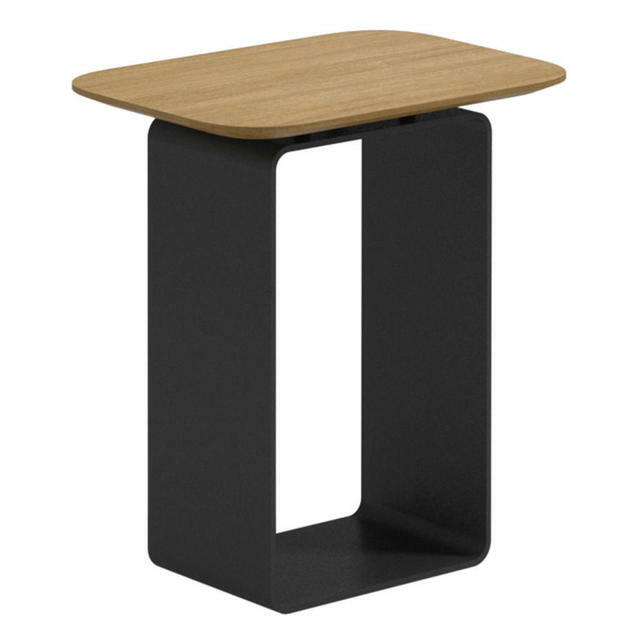 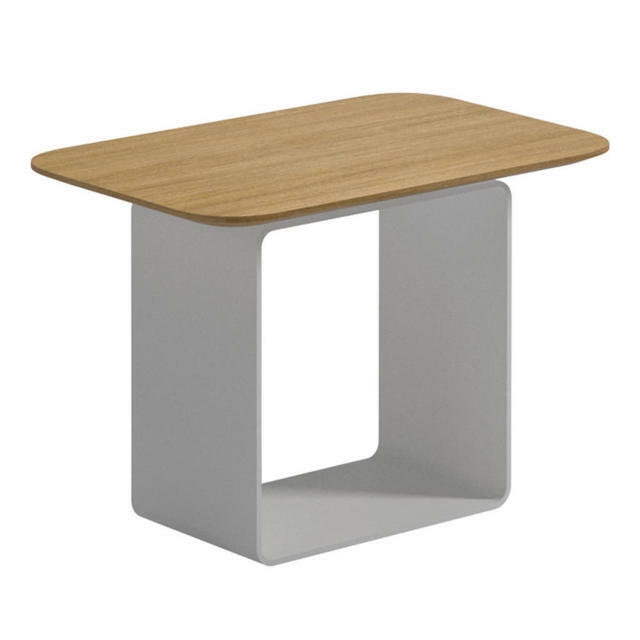 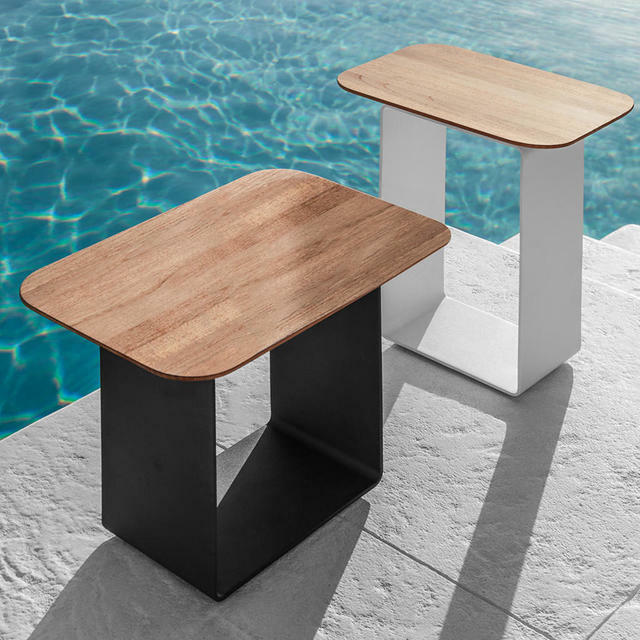 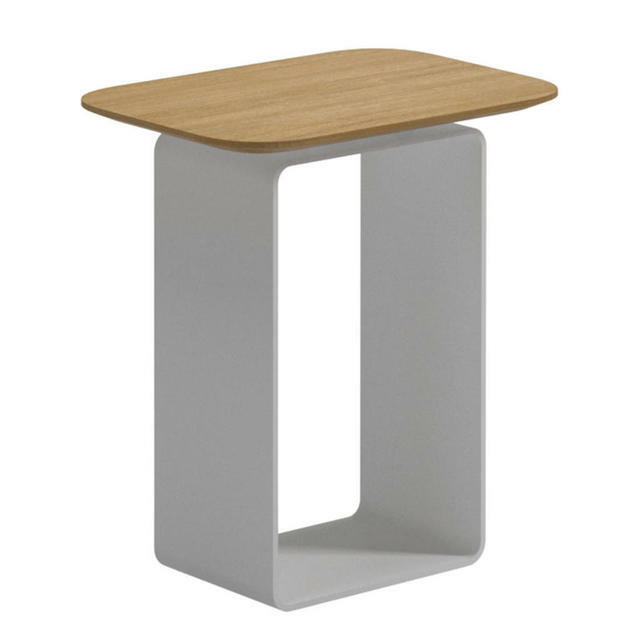 Made from powder-coated aluminium with a buffed teak surface, the side table is practical as well as easy on the eye. 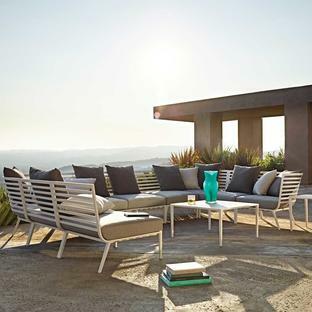 Use the side table with outdoor lounge and deep seating collections such as Vista or Bay. 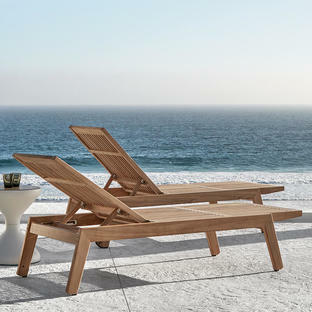 Or simply around the pool with a sunlounger.